Galerie Fotoland is excited to share Nichole DeMent’s ethereal and avant garde mixed media show “Oracle”. 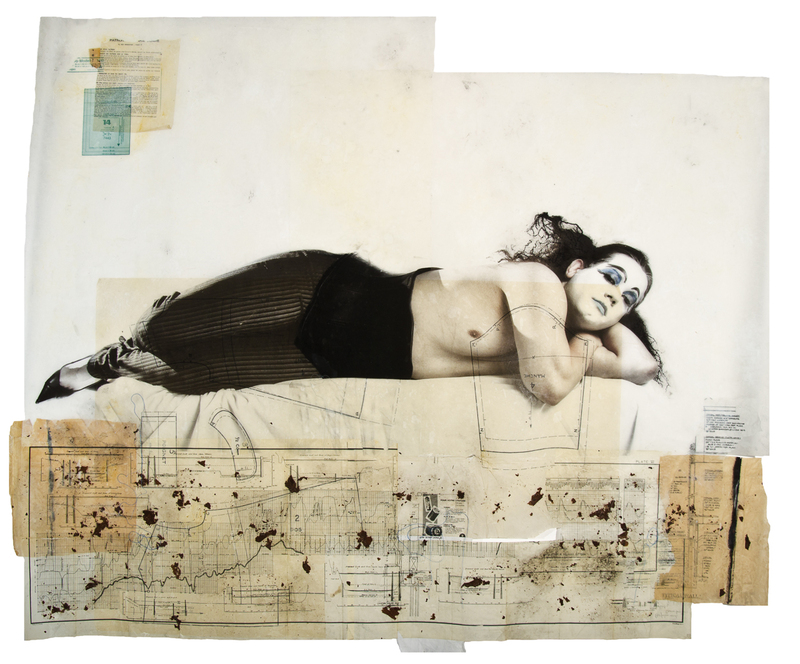 DeMent ’02, uses collaged materials to express what she describes as her “creative exploration of human story and myth”. DeMent received her B.A. 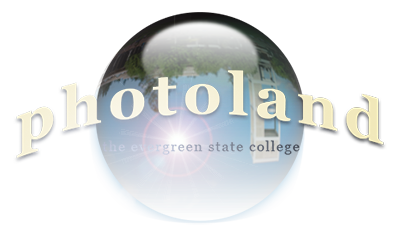 in 2002 from The Evergreen State College with an emphasis in Fine Art Photography and Art History. Her work is kept in numerous private collections and can be found in the Swedish Medical Center Art Collection. She works currently as the Executive Director for Center on Contemporary Art (CoCA) in Seattle. You can find more examples of her work here. 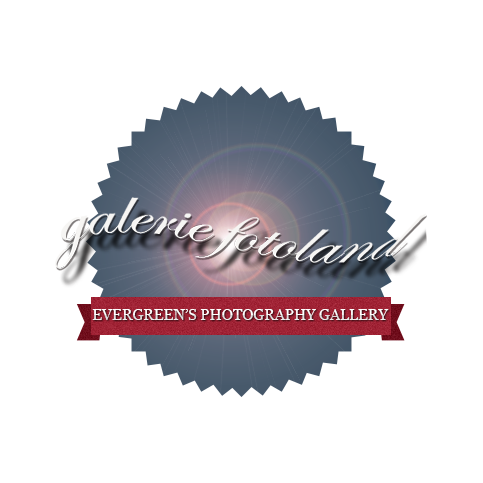 Galerie Fotoland is located in the first floor Library lobby. The gallery is open during normal business hours most days of the week. For more information regarding this show and others at Galerie Fotoland please contact Briana Martini at marbri14@evergreen.edu.